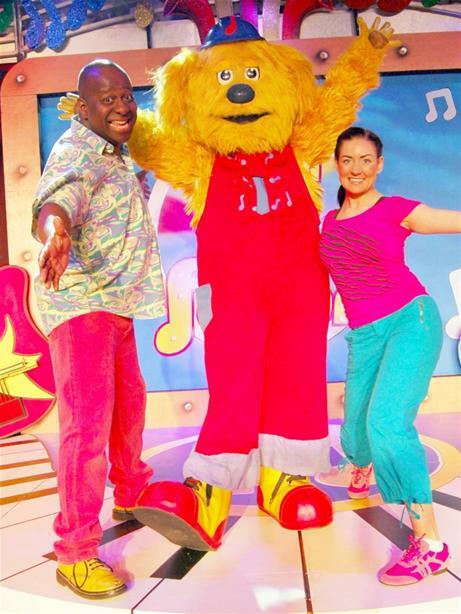 PLEASE NOTE - thank you for all the enquiries we have been receiving about Fun Song Factory. 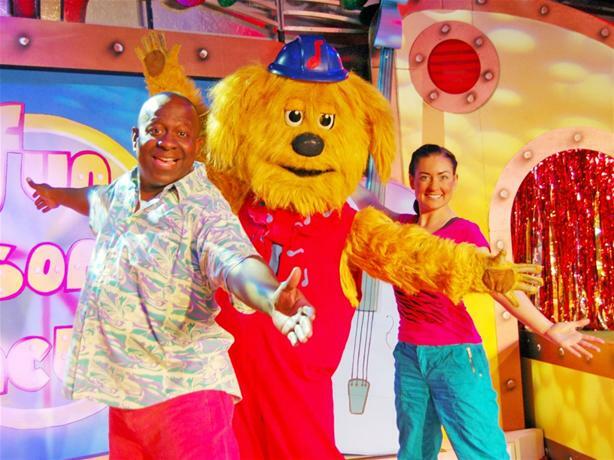 Unfortunately at present, there are no plans to take this show back out on tour. 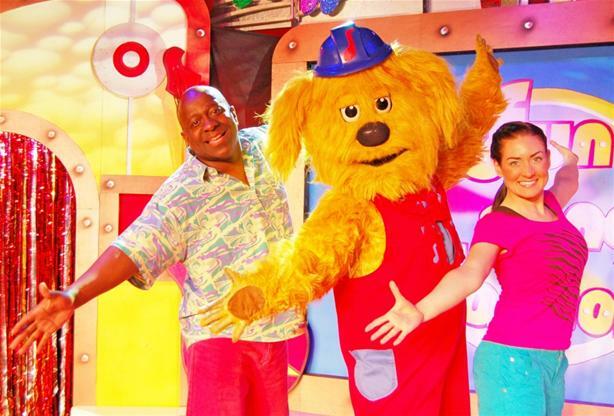 Imagine undertook a tour of 'Butlins' and theatres around the UK with the hit kids TV show 'Fun Song Factory' . 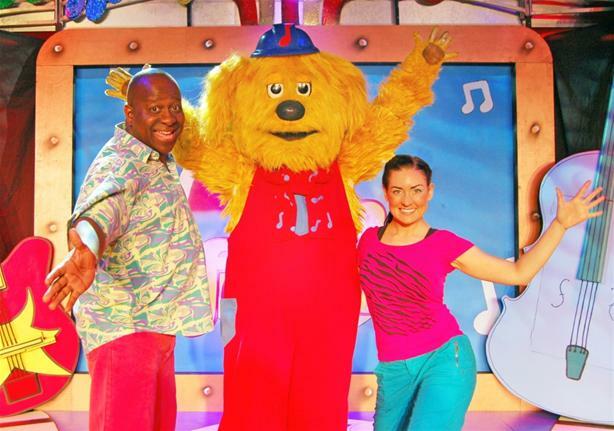 It starred Dave Benson-Phillps, Emma Quintin and Ozzy Octave!